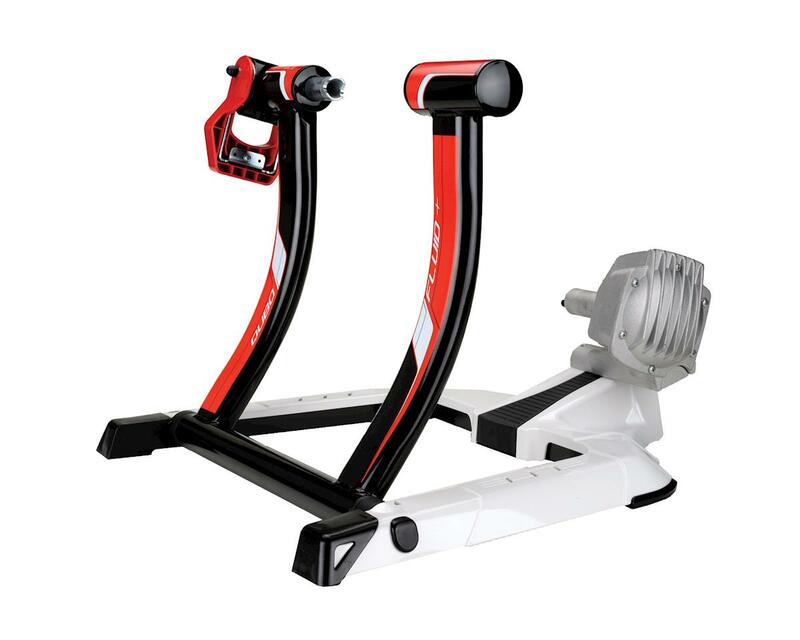 More powerful than a standard fluid unit, the Elite Qubo Fluid is the quietest, most powerful and easiest trainer there is. Qubo frame is easy to setup, since roller pressure is automatically determined by rider weight -- no calibration required! Progressive fluid resistance changes as you pedal faster or slower, giving you the same smooth performance you feel on the road. Fast Fixing system allows clamping and release of the bike with a single hand. 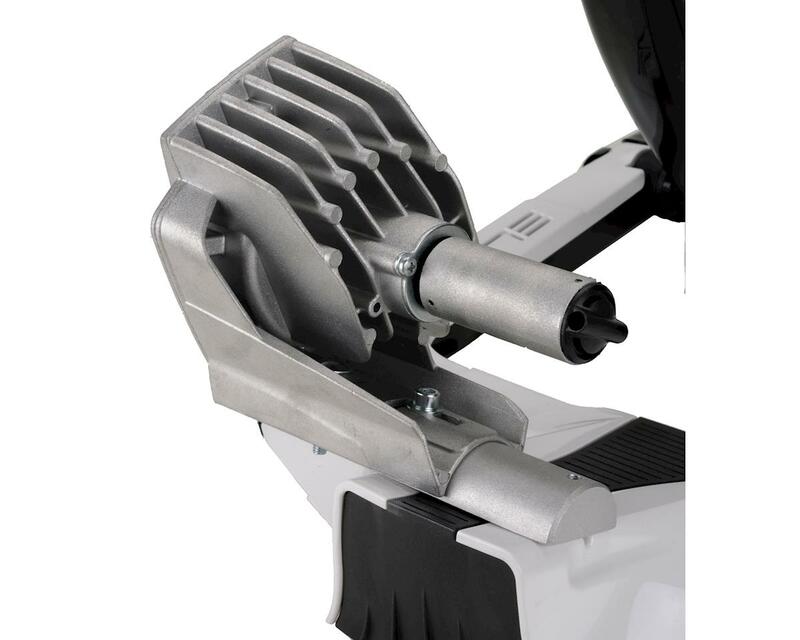 Elite's most powerful fluid unit eliminates the work of adjustment and setup, so you can concentrate on the ride. The Elite is compatible with Zwift Virtual Powercurve when used with an ANT+ speed/cadence sensor. <br /><br /><br /> <strong><a href="/images/performance/web/PDFs/Elite_Product_Page.pdf" target="_blank"